2013 - Appointed Anniversary Consultant for the 60th. Jubilee Celebration of the Beijing Dance Academy in 2014. 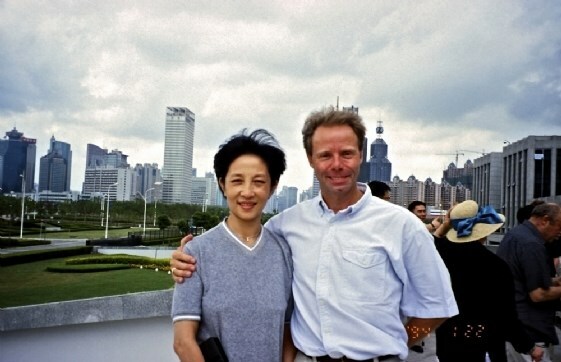 Starting the work on the book – August Bournonville and the Royal Danish Ballet in Denmark and in China. The book shall be published in November. 2012 - Production and staging of Bournonvilles ballet La VENTANA for the BDA. Professor at Beijing Dance Academy on the 19th. Of October. 2011 - Producing and Staging the Bournonville ballets The Conservatory and La Sylphide for the Liaoning Ballet. Invited as Guest of Honor to the First Beijing Ballet and Contemporary Competition. The Liaoning Ballets Production of La Sylphide is premiered in Beijing. 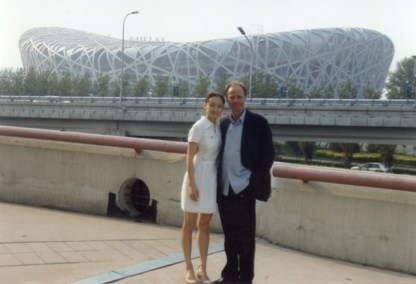 2010 - First Time invited to work with the Liaoning Ballet in Shenyang. First Time visit to the Su Zhou Ballet in Su Zhou. Artistic Advisor for BDA Ballet Department. Danish and Swedish Choreographers for the BDT. Jury Member of the Dance and Ballet competition at the BDA. 2009 - Teaching for the BDA. Invited and speaking at the International Symposium arranged by the NBC. 2008 - Invited as Guest of Honor to the first performance of the NBC in the New National Performing Arts center. 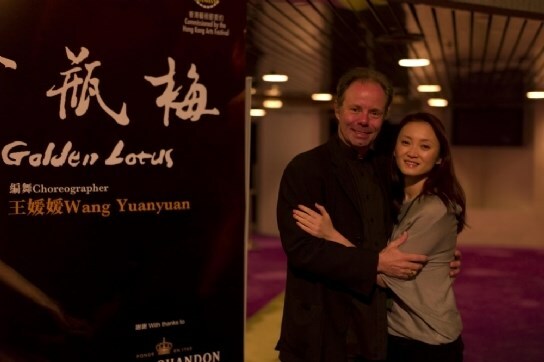 Wang YuanYuan starts her own company – Beijing Dance Theater. 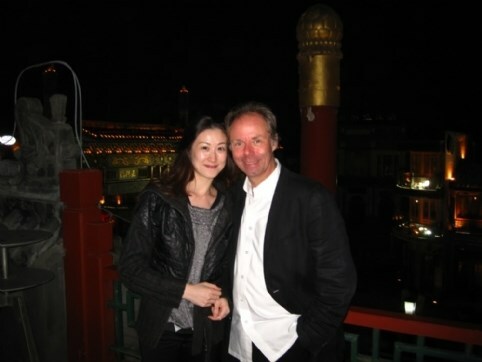 Artistic Advisor for the Beijing Dance Theater. Present for the First performance of Beijing Dance Theater. 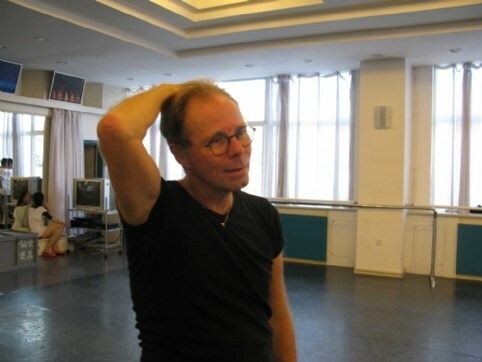 2007 - Coaching dancers of the NBC in Bournonvilles Ballets for the International Competition. 2006 - Revival of La SYLPHIDE for the NBC. 2005 - Teaching at the BDA. 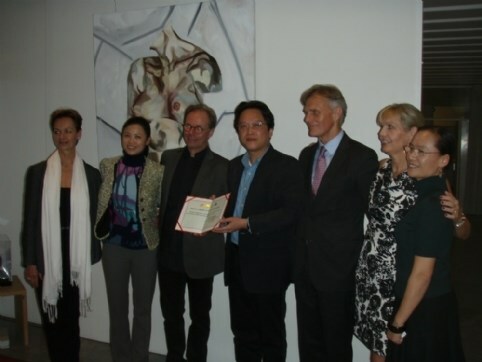 Inviting Zhu Yan from NBC to Copenhagen for the Third Bournonville Festival Gala. 2004 - Producing and staging the Bournonville Ballet NAPOLI act III for the BDA. President of the jury for the International Balet Competition in Shanghai. Invited as Guest of Honor to the 45th. 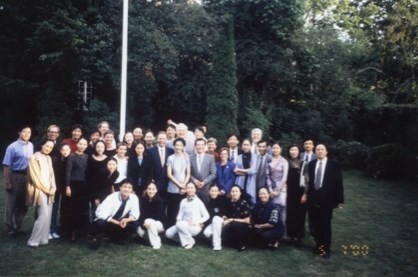 Jubilee of the NBC in Beijing. 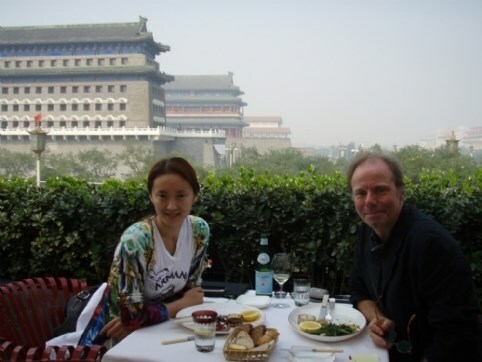 2003 - Visits to Guangzhou and Kumming for the first time. 2002 - Teaching at BDA. 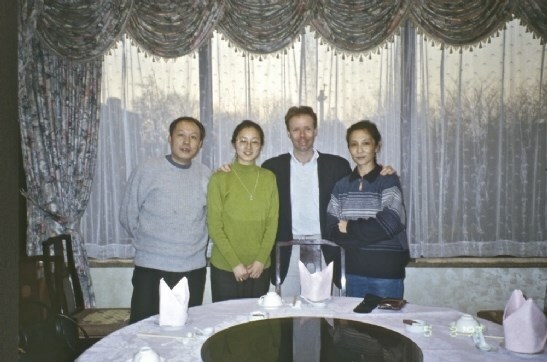 2001 - Member of the jury for the International Ballet Competition in Zhanghai. Having Dinner with the Danish Ambassador Ole Lønsman on the evening of 9/11. Revival of La SYLPHIDE for the NBC. 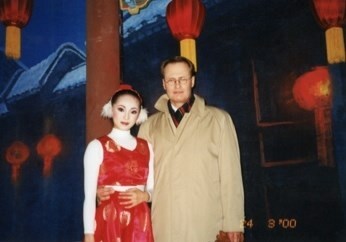 2000 - RDB guest performances in Beijing with Bournonvilles A FLOK TALE. First time teaching at Beijing Dance Academy. First time producing and staging the Bournonville ballet CONSERVATORY for the BDA. 1999 - Teaching for the NBC. First time producing and staging the Bournonville ballet LA SYLPHIDE for the NBC. Zhu Yan dances the title role of La SYLPHIDE at the Royal Opera House in Stockholm, invited as Guest of Honor to the 40th. Jubilee of the NBC in The Peoples great Hall in Beijing. 1998 - Teaching for the NBC. Preparing first Bournonvilleproduction for NBC. 1997 - Teaching for the NBC. Director for Nina Ananiashivili and stars performance in Beijing. The Royal Swedish Ballet and the NBC are sharing the stage in a performance at the Qian Tiao Theater in Beijing and announcing a broader corperation. Including teacher and dancers exchange. Made Artistic Advisor for the NBC – until 2002. 1996 - Teaching for the NBC. 1995 - Teaching for the NBC.